Stainless steel, known for durability, clean ability and non-porous surfaces, is also material used in water supply fixtures like faucets and bubblers. When these fixtures are composed entirely of Type 304 stainless steel, inside and out, it reduces potential sources of contamination, while providing maximum protection to drinking water and human health. Just Manufacturing offers an ADA compliant 100% Type 304 cast stainless steel vandal resistant faucet (JSFVR-5) and a 100% Type 304 cast stainless steel drinking fountain bubbler (JSB-10) to help promote drinking water safety in the academic environment. Bacterial growth is reduced through the use of Type 304 stainless steel. 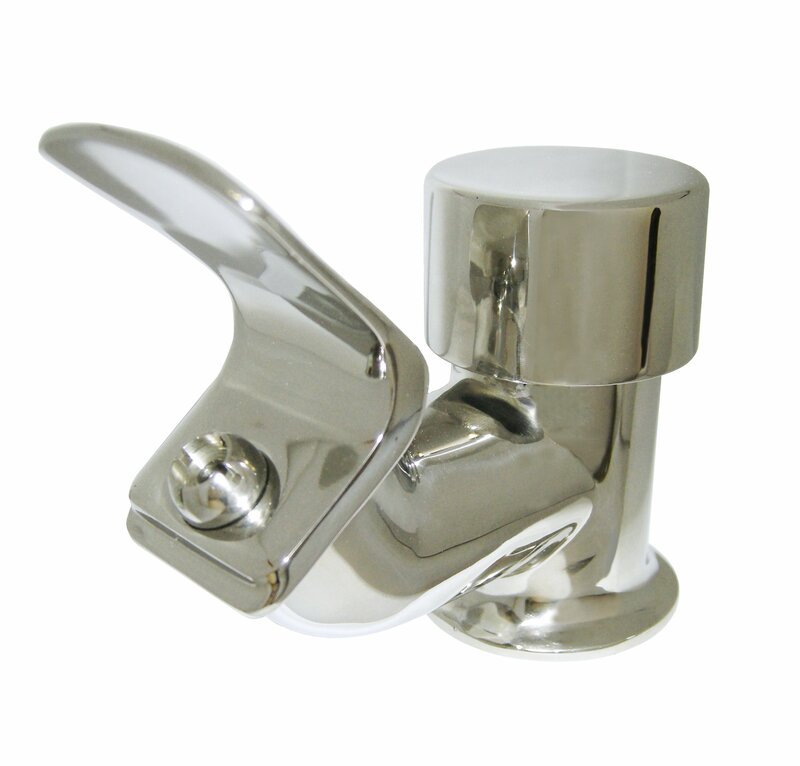 For vandal resistance, a Type 304 stainless pipe faucet spout is five times the strength of a tubular brass spout. Stainless steel fixtures are more scratch resistant and more durable than alternative materials, which are subject to scaling or permanent damage that can provide a breeding ground for pathogens and microorganisms. Easy clean-ability makes stainless steel the first choice for strict hygienic conditions. When properly cleaned and maintained, stainless steel surfaces resist growth of bacteria, mold and microorganisms that can cause disease. Stainless steel is also highly durable, reducing maintenance and replacement costs and last a lifetime if taken care of properly. Unlike brass, finish cannot be “worn off” over time. Totally lead-free and vandal resistant, the JSFVR-5 faucet features an attractive 100% stainless steel body and pipe spout with a polished stainless mirror finish; cast solid lever handles; ceramic replaceable disc cartridges and water-saving integral aerators. The faucet is certified to NSF/ANSI 61/9-G- NSF372 and AB-1953. Drinking fountain bubblers, regularly used in commercial and public settings get greater benefit from using stainless steel. The Just JSB-10 ADA Compliant drinking fountain bubbler feature a totally lead-free construction with 100% stainless steel body, push activator, supply pipe and replaceable stainless steel regulator cartridge. Featuring a highly buffed mirror finish and self-closing, push button controlled cartridge with; an adjustable flow regulator. It features and is certified to ANSI/NSF 61/Section 9, and conform to ANSI standard 112.18.1. Just Manufacturing designs and manufactures a broad range of quality grade stainless steel sinks and accessories for high-end residential and commercial applications. 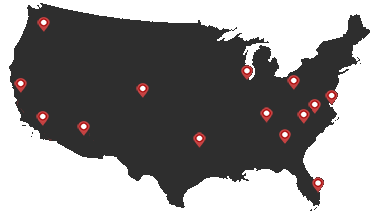 All Just Manufacturing stainless steel sinks and fixtures are Made in the USA with 100% American steel and certified for ARRA project work specifications. USA milled stainless steel is 90% recycled. Just Manufacturing has been producing top quality plumbing products in the Chicago, IL area for over 80 years. Our reputation for quality and durability spans a product line ranging from commercial to institutional to residential and custom applications.